Elderly Man At Home Having Headache . Depression Concept. Stock Photo, Picture And Royalty Free Image. Image 65501334. 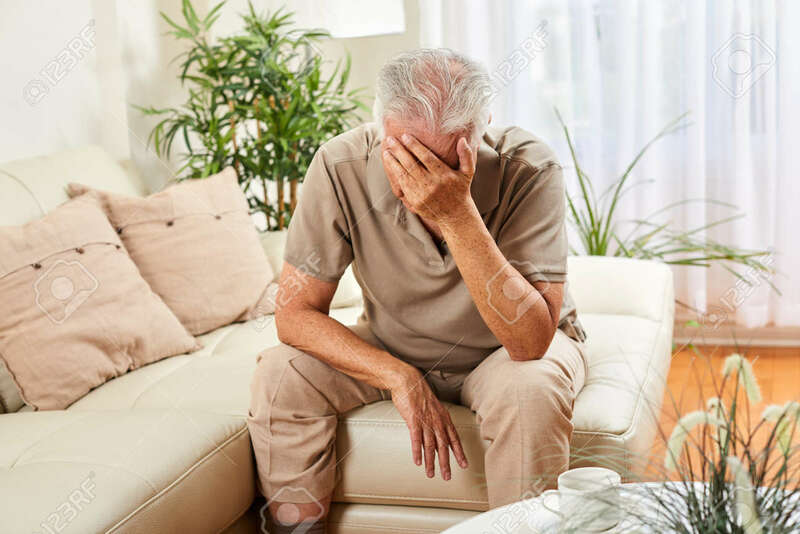 Stock Photo - Elderly man at home having headache . Depression concept. Elderly man at home having headache . Depression concept.